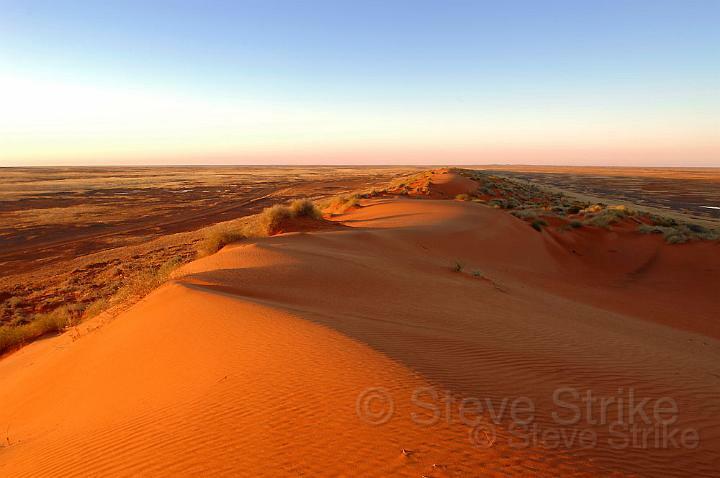 Author: Steve Strike | City: Alice Springs | State/Province: Northern Territory | Country: Australia | Source: Outback Photographics | Copyright: © Steve Strike from Outback Photographics NT © Unauthorised publication of this image is prohibited. This item can be ordered "Custom Framed." For further information on purchasing this image framed or for any other purpose, please email "gallery@photoz.com.au" or phone 08 89523559.